South American Mystery Novels and Stuff: A GREAT NEW REVIEW OF "THE BODY IN THE BED"
A GREAT NEW REVIEW OF "THE BODY IN THE BED"
Roger and Suzanne Bowman go to Uruguay to celebrate their friend’s promotion to police captain. The day does not end smoothly when the couple finds the dead body of an old acquaintance in their motel room. Their main suspects are from the police force. Roger and Suzanne have a murder to solve and corruption to expose. 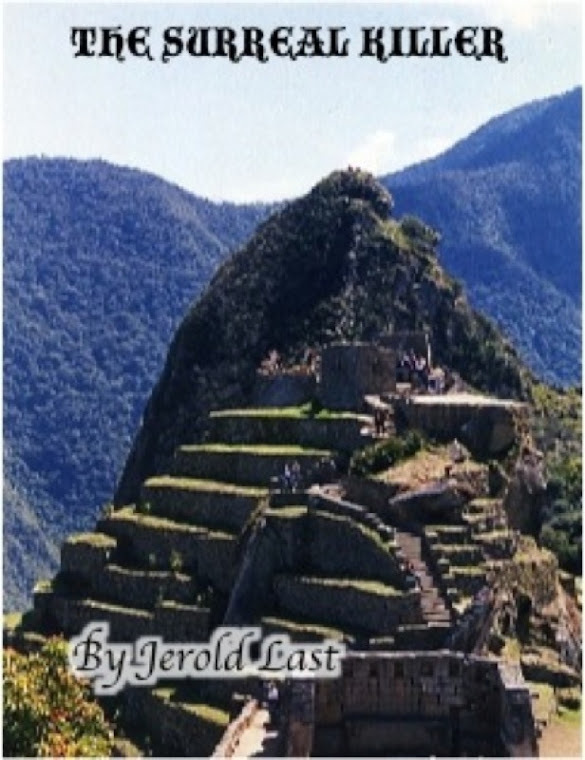 The Body in the Bed is part of the South American Mystery Series by Jerold Last. I could never resist a novella as I like its comfortable length. Therefore, The Body in the Bed is no exception. I was quickly captivated from the very beginning. Even though the pacing is fast, the plot does not seem rushed at all. It is actually very compact and flawlessly written with its international conspiracy, which is very impressive. Together with a strong dialogue, author Jerold Last also presents readers with vivid portrayals of the Uruguayan culture through his adroit prose. It is not hard for me to gravitate toward the main protagonists, Roger and Suzanne. As a matter of fact, all the characters, main or secondary, are well-developed and believable. The story itself is quite riveting; I finished it in one sitting because I really wanted to know the outcome. All things considered, a very well constructed mystery sleuth for fans of the genre. I could actually see South American Mystery as a television series. Jerold Last is a gifted writer and I would keep an eye on his future works. All I can say to this professional reviewer is Wow! And thank you for the kind words. Speaking as an author, I like this little book a lot. It's gratifying to see a reviewer pick up on the complex plot and like it; this is what I too like most about this story. And the price is right if anybody is looking for "stocking stuffer"-type gifts for the holidays. A gift copy of the book for your friends or fellow workers with Kindle readers is less than a dollar. A gift copy of the book plus the free Kindle app from Amazon (it can be downloaded with one click from the book page) to read "The Body in the Bed" on any computer is still a great deal at less than a dollar. And for all the TV gurus out there-----I'd be thrilled to see this series on TV. Let's discuss it.